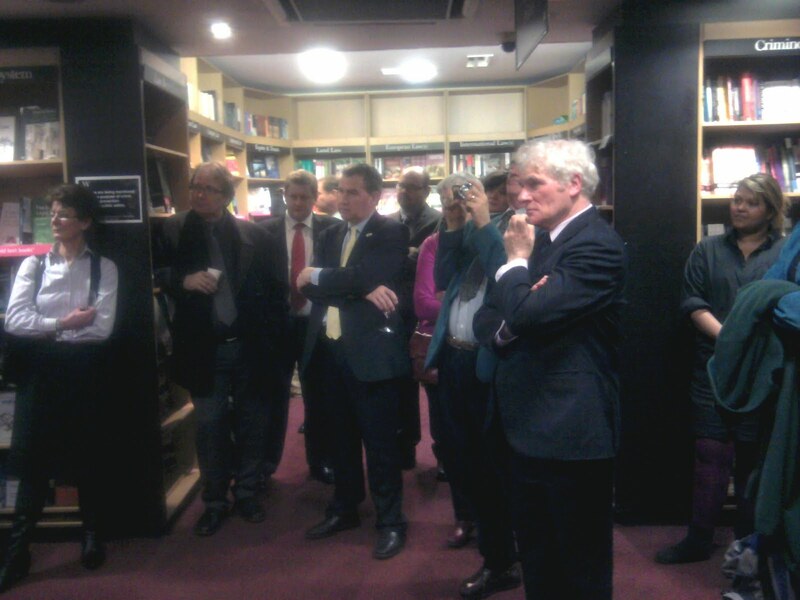 MUP and the editors of The Hidden Alternative celebrated the start of the United Nations International Year of Co-operatives last week by launching the book at two simulations events in London and Manchester. 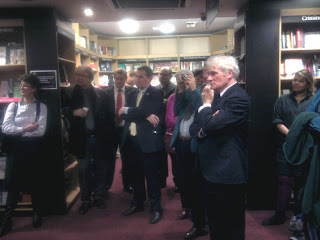 London A large audience joined Stephen Yeo and many of the book’s contributors in Waterstones Gower Street, to discuss the future of the Co-operative. Manchester The Eighth Day provided a perfect venue for the Manchester launch. 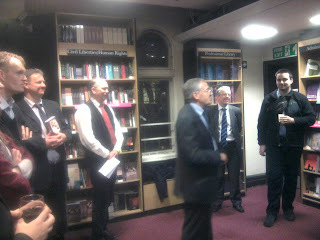 Robin Murray captivated guests with his lively discussion of his favourite chapters in The Hidden Alternative. Guests had the opportunity to meet the contributors and discuss future ventures to celebrate t he International Year of Co-operatives. Category: International Relations	35 Comments.